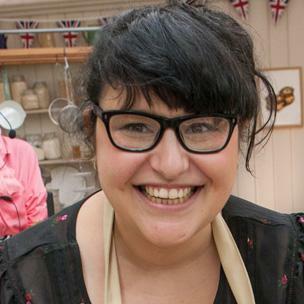 Last night saw the return of the Great British Bake Off and, as we all try to choose who we think we will win, the first departure of Lee Banfield from the competition got me thinking. What happened to all the other contestants knocked out in the first week? I decided to do a bit of internet digging and Mr Google was my friend. Did they return to their day jobs? Did they carry on baking? While it seems a bit of a failure to leave in the first week, as Paul Hollywood said, they are the 12th best baker in the country. Especially when you think of the hundreds of thousands of people who apply each year. Series one saw two people leave in the first week. Unfortunately, former bis driver Mark Whithers died in 2014 but Lea Harris has a successful blog called Off the Eaten Track and runs baking courses. Series Two’s first to leave, Keith Batsford left Blighty for New Zealand with his family while Natasha Stringer of Series Three is still delivering babies as a midwife. I couldn’t find much out about Series Four’s first to leave, Toby Waterworth but it seems he did take part in some charity baking directly after his departure. Local (to me), Claire Goodwin was involved in a horrid Twitter spat when she left when some members of the public targeted her in a so-called fat shaming incident. 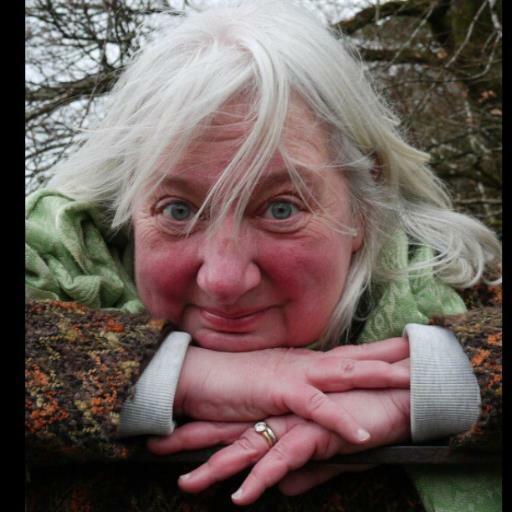 Claire replied in the best retort I have ever heard with “I’d rather be fat than a troll”. She now runs a successful business and blog called Bake Therapy and I think she may be m favourite early leaver. Stu Henshall from Series Six was by far, the coolest person to leave first. He is active on Twitter and is still friends with 2015 winner, Nadiya Hussein. 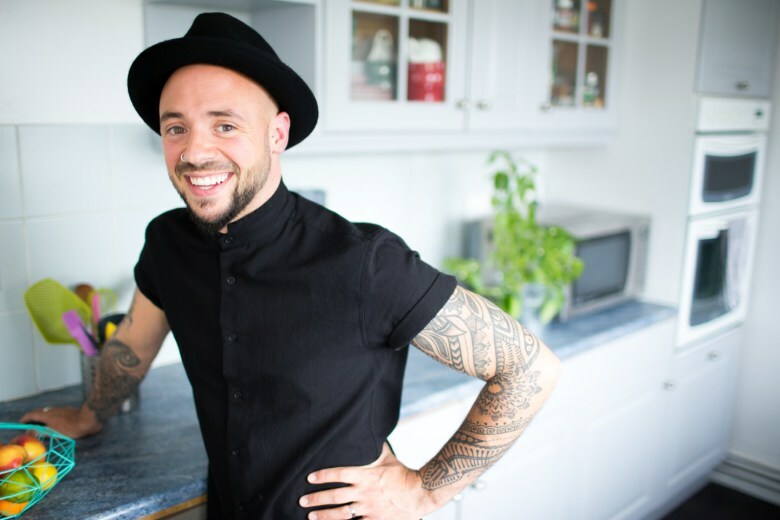 His blog, The Alternative Kitchen is a lovely place to learn new skills and bake delicious recipes. On the face of it, to leave in the first week is probably a bit of a disappointment but it is certainly not the ends of their baking career. To be 12th out of 12,000 or more applicant would be seen as a success by many people-me included. It may be an idea for Lee to strike while the iron is hot in terms of publicity and get his blog up and running as soon as possible. 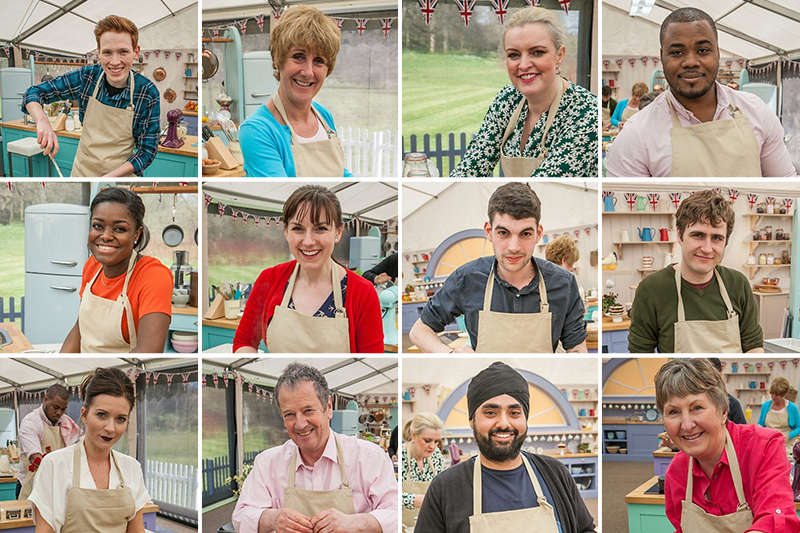 Who is your favourite Bake Off contestant? I love the Bake Off! Series 2 was one of my favourites – Holly Bell and Joanne Wheatley in particular. I also loved James Morton – the Scottish student doctor from Series 4 I think. I was wondering what they are doing, as most of them are unknown, as they left the show so quickly. It’s lovely to took the time to research and write this post.